Mullica Hill, NJ - June 30, 2018 - The SalonClouds+ division of Webappclouds is partnering with Salon Iris software. “This is an exciting partnership for our company,” says CEO Dilan Desilva. 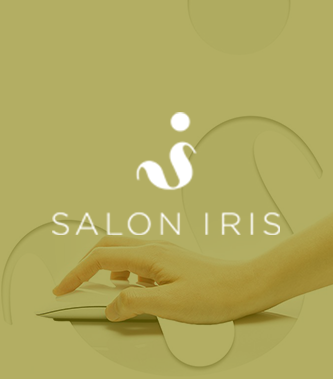 For nearly 20 years, Salon Iris software has been used by salons and spas for business management. 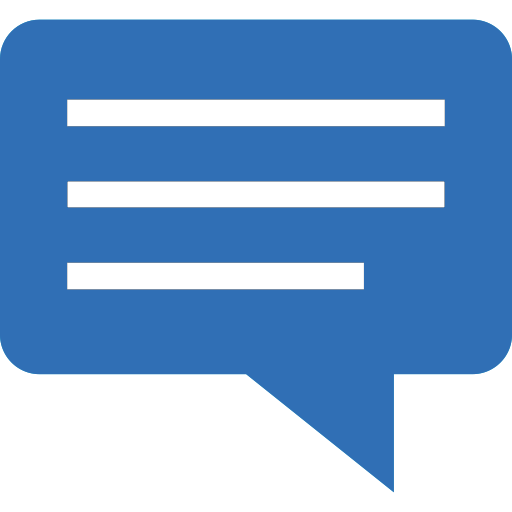 SalonClouds+ will be able to integrate with Salon Iris software in order to better serve its customers. This is the company’s fifth partnership with a major software company. In addition to Salon Iris, Webappclouds also partners with Rosy, STX, Millennium and Mikal softwares.